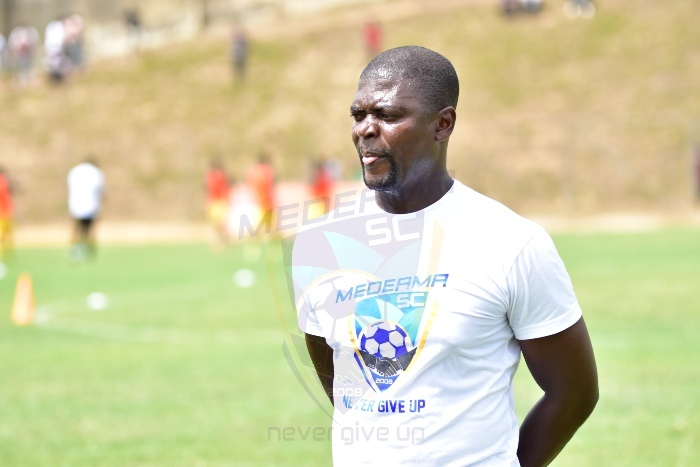 Former Tema Youth Coach Tony Lokko has heaped praises on Medeama SC manager Samuel Boadu for his outstanding performances in the Zylofon Cash Premier League. Samuel Boadu has led the Mauves and Yellow to the top of the table after 13 games in the Premier League. Having joined the club as head Coach following the departure of Evans Adotey, the young tactician has impressed this season. His performance has caught the eye of experience Tony Lokko, who lavished praises on the young manager. 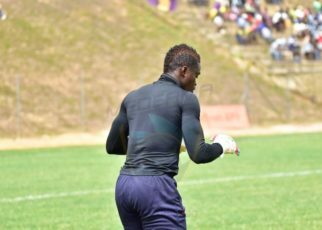 “The performance is Medeama is not shocking to me. 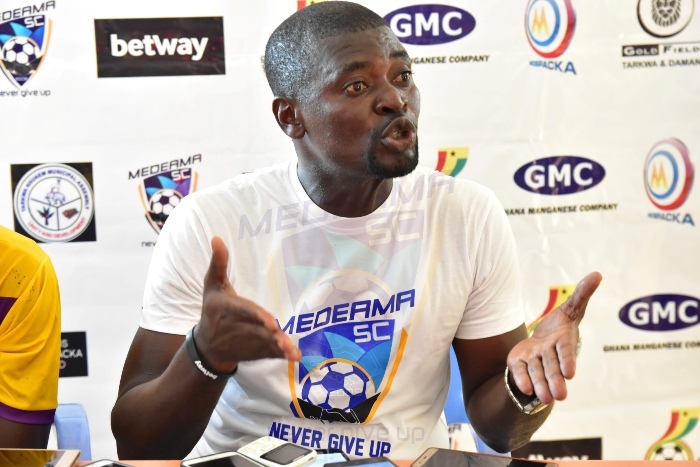 What excites is that there is a young Coach there (Samuel Boadu) that I have worked with before, who is coming out strongly so their performance has not been surprising at all,” he told Zylofon FM. Meanwhile, the Premier League leaders lost their game in midweek against Berekum Chelsea. However, they have an outstanding game with Elmina Sharks which is yet to be cleared. 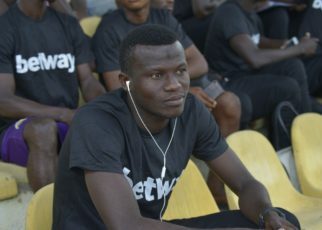 Players like Kwasi Donsu, Justice Blay and Ibrahim Yaro have all impressed this season and it’s no surprise they are top there. The two times FA Cup winners beat third-tier side Oil City FC 2-1 to advance to the next stage of the competition on Sunday.